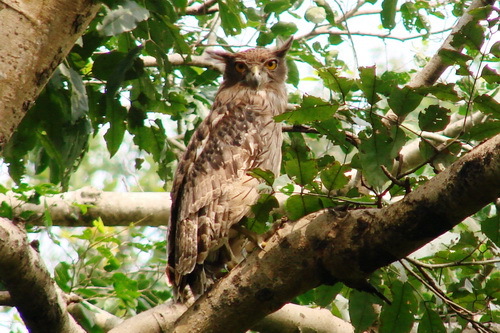 From rejuvenating bird songs to exploring miles of quite untouched forests, tracking pug-marks of tiger to chasing deers in the grasslands, you will experience the beautiful effect of nature’s love in vicinity of Jim Corbett’s Village. 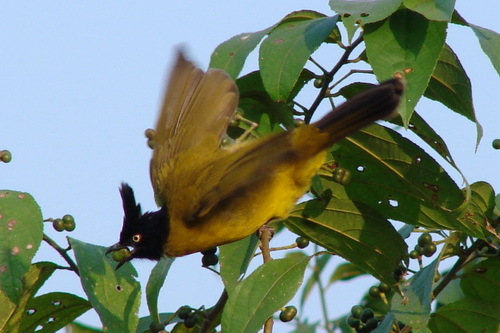 Bird Watching or Birding is the observation and study of birds with naked eye or through a binocular. 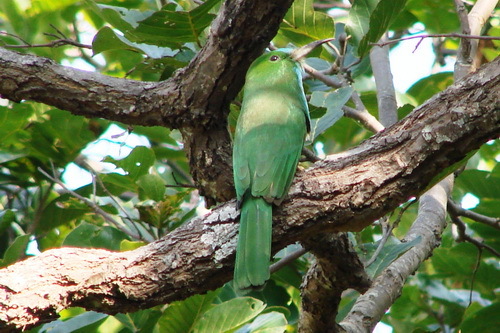 A large number of people all over the world enjoy bird watching. 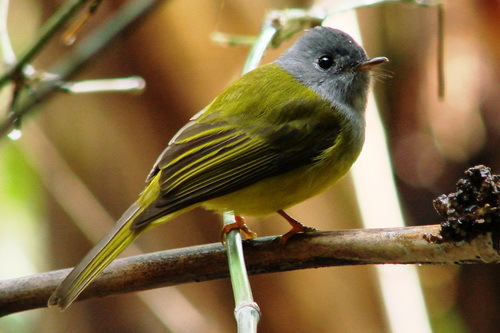 There are over 1200 species of birds found in India and out of these more than 350 species are found in Jim Corbett’s Village and surrounding forests. 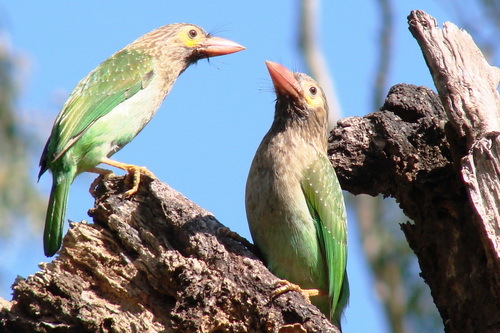 Birding can help to counter the threats confronting birds in the Indian Subcontinent. 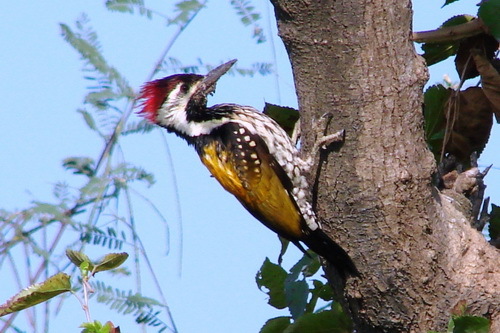 So be a part of conservation movement and enjoy birding with community of Jim Corbett’s Village.